An adorable Red Small White speckled Chick, 7.5cm tall. Lussan's ceramic chickens are ceramic art objects, unique pieces made by hand. 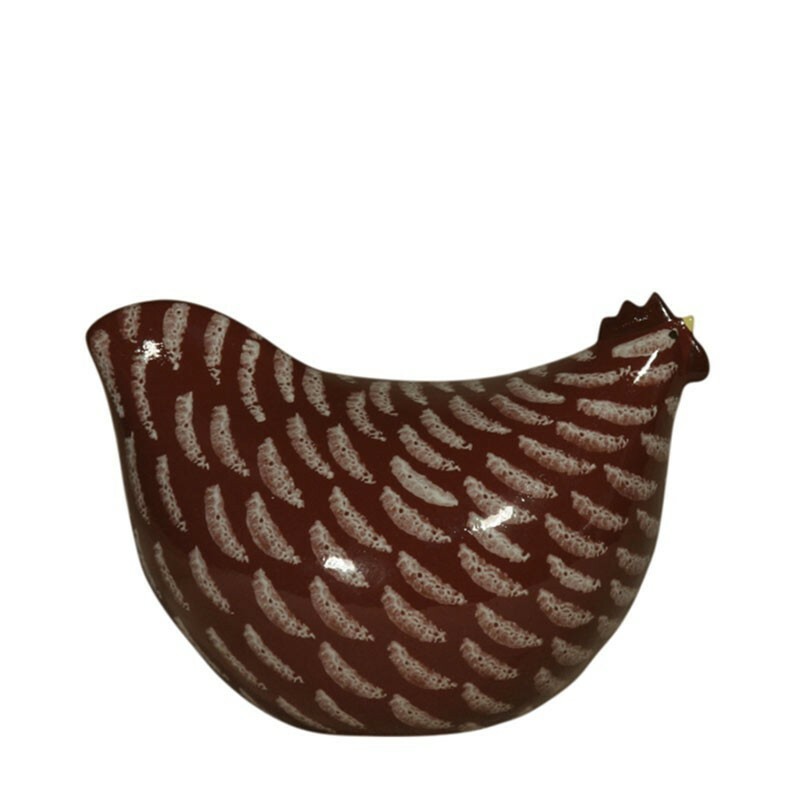 An adorable chick Red ceramic flecked with white, small size 7.5 cm high. 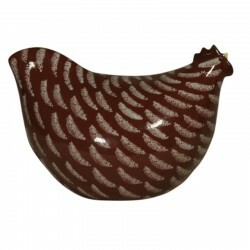 Lussan's ceramic chickens are ceramic art objects, unique pieces made by hand.